Subverso is the progressive act awoken by Roma Dias aka Mental Broadcast from Brazil. 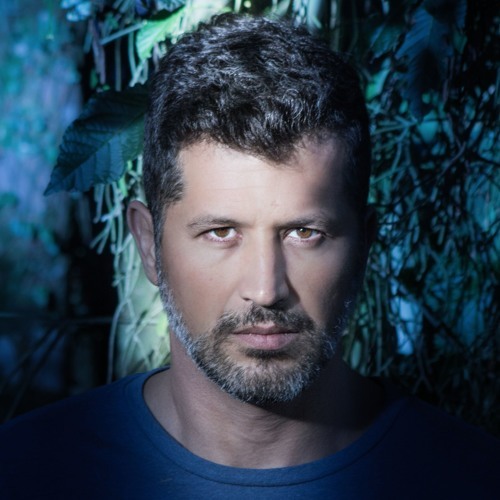 Having immediate response with the new project SUBVERSO by progressive labels like Digital Nature from Israel and Sourcecode from Holland not to mention the dance floors in Brazil, Australia, Thailand and Japan, Roma opened a new chapter in his ongoing musical journey. Roma started producing in 2006 under the guise of Mental Broadcast and after a successful 6 years Roma got interested in the slower Bpm's as well. So he decided to split projects. Mental Broadcast as we know it, Fat psychedelic Bangers, and Subverso for the more Deep and groovey side of his mind!